Being a party to a tripartite contract, the shipping carrier’s liability may be sought by its two contracting parties, the shipper and the consignee for any loss, damage or damage to the goods transported . The Carrier is any person by whom or in whose name a contract of carriage of goods by sea is concluded with a shipper. The carrier liability is definite by the contract under bill of lading. Under Tunisian law this contract is defined by Article 206 CCM as « the agreement by which a shipping carrier undertakes to take over a good which is delivered to it by a shipper with an obligation to deliver it at its destination ». Once the carrier’s liability is incurred, he must compensate the consignee or shipper. Admittedly, « the responsibility of the maritime carrier is at the heart of the questions raised by the contract for the carriage of goods by sea». The Tunisian legislature acceded to the international conventions on maritime transport, The first is the International Convention for the Unification of Certain Rules of Bill of Lading of 25 August 1924, known as the « Brussels Convention » . This convention is not ratified by Tunisia but rather ratified by the European countries considered as countries of carriers. Tunisia as one of the shippers’ countries, has ratified the United Nations Convention on the carriage of goods by sea by Law No. 80 -33 of 28 May 1980, signed on 31 March 1978 and entered into force on 1 November 1992. This convention is known as the « Hamburg Convention » or the « Hamburg Rules » . A third convention has recently been added: these are the Rotterdam rules which have also been ratified by Tunisia but which have not yet been put into force. But the accession to the Hamburg Convention, now part of positive Tunisian law and binding, was only setting differences with the Code de Commerce Maritime Tunisien on the basis of responsibility but the two texts come together more or less as to the limitation of the amount of the repair since both offer the principle of limitation of the liability of the shipping carrier. In Tunisian law, it was with the promulgation of the Code de Commerce Maritime by the law of 24 April 1962 that the carrier was able to benefit from a well-established regime of the contract of carriage. This principle means that in maritime law compensation for damages is capped: it cannot exceed a ceiling required by law, and that contractors cannot reduce this ceiling but they can increase it. That mean when liability is incurred, a maximum is fixed for this responsibility, which can only be exceeded in the event of a declaration of value. The limitation of liability characterizes the maritime law and derogates from the common law which recognizes as a principle the integral repair of all the damage implying that « the author of the damage is held only with a integral repair of the damage so that it does not there may be no loss or profit for the victim « . Under disposal of the Article 278 paragraph 1 of the Code of Obligations and Contracts (COC), « the damage is the actual loss that the creditor has suffered and the gain from which he was deprived and which is the direct consequence of the non-performance of the ‘obligation’. The principle of limitation of liability is not new. The current regime of limitation of liability is the result of a long evolution. The legislator regulated for the first time maritime transport in articles 888 to 953 of the COC in which it established the regime of the integral repair. Despite the discrepancy between the provisions of Article 147 CCM and Article 6 of the Hamburg Convention in terms of the amount of compensation, the Tunisian Judge did not hesitate to apply the CCM in several judgments. We note that Rotterdam rules set a higher amounts compared to the CCM and the Hamburg Convention. Under provision of the Article 59, the limitation of liability is 875 DTS per package or other loading unit or 3 DTS per kg of the weight of the goods subject to dispute. In the event of delay, they provide the same rule as provided by Article 6 of Hamburg Convention, according to which the limitation of liability is 2.5 freight charges payable for goods which have been delayed but not exceeding limit fixed for the total loss of the goods concerned . 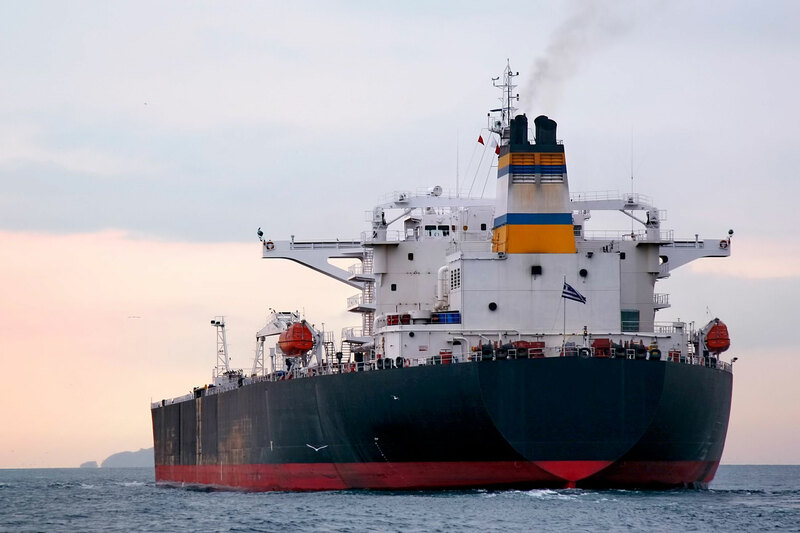 The own limitation of the carrier’s liability may be superimposed on another overall limitation where the carrier also has the status of ship-owner.